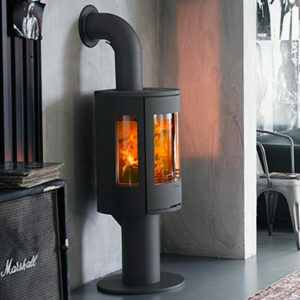 A playful design with innovative features. 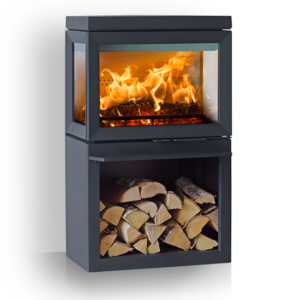 The organic shape creates a beautiful frame around the fire and the view to the flames is maximised through the use of a glass log retainer. 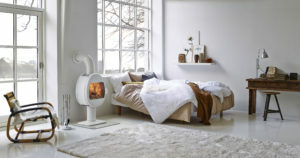 The Scan 66 series also has a new colour option that will give your room a unique and softer feeling. 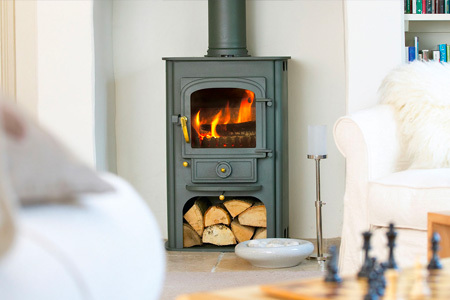 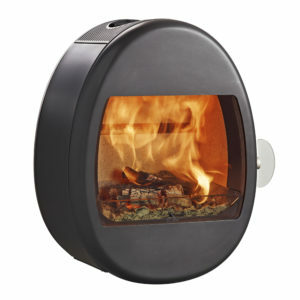 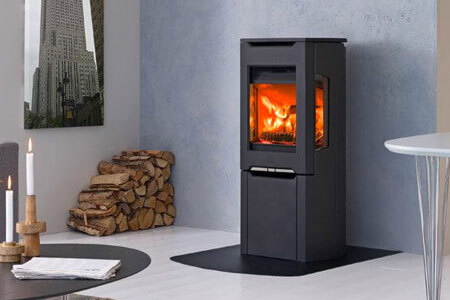 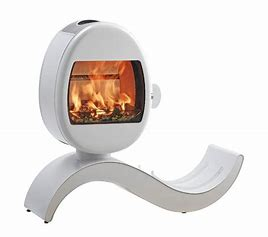 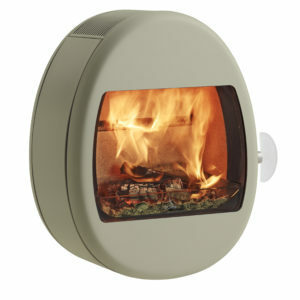 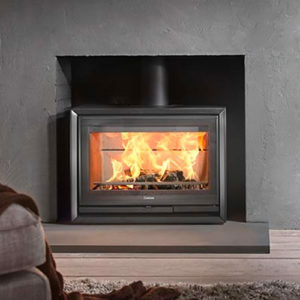 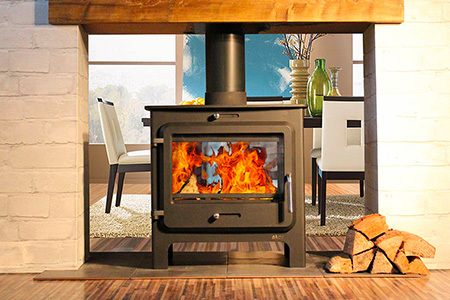 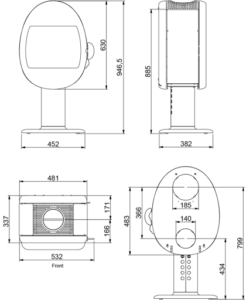 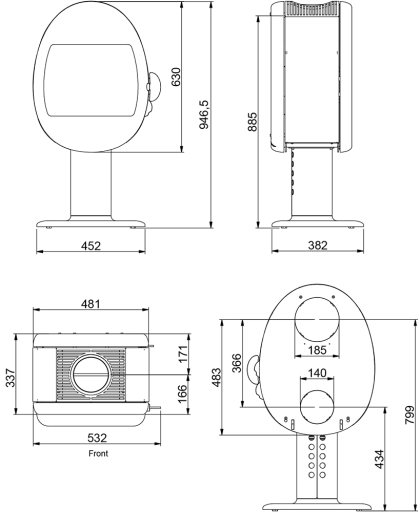 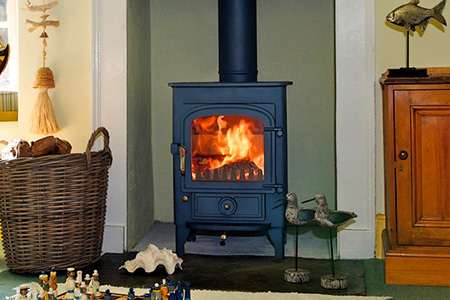 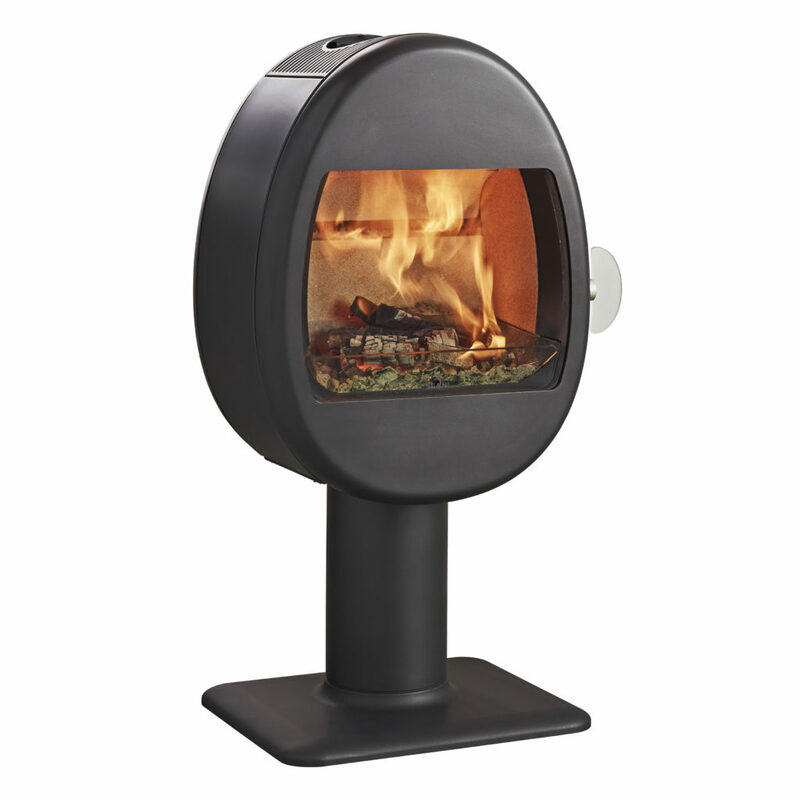 The Scan 66 range combines the stylish design with a new type of base. Therefore, this unites functionalism and aesthetics. 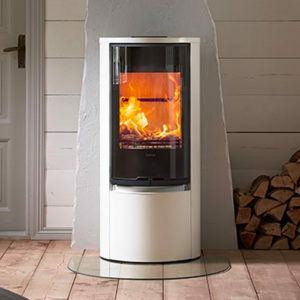 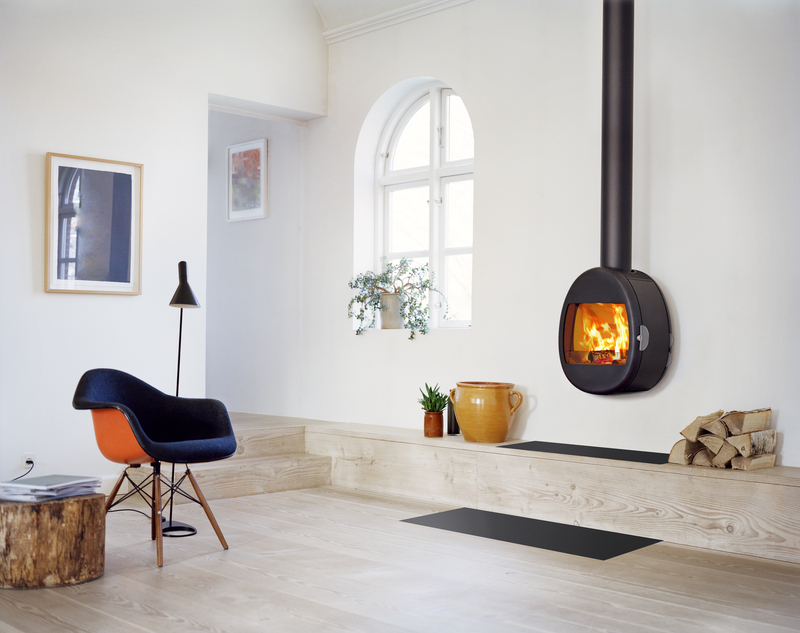 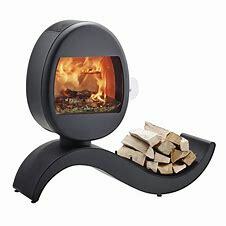 Boasting integrated storage for logs, Scan 66 as a whole has a sculptural and elegant expression.